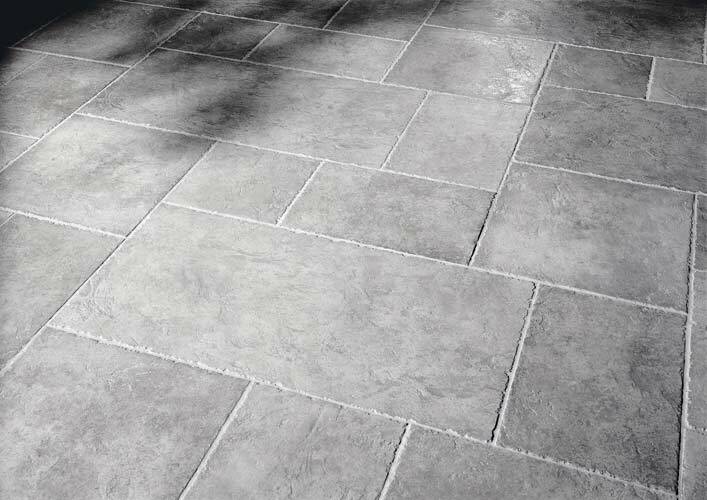 A natural stone effect floor tiles that comes in different sizes to give you an interesting multi format effect. There are two colours and they would look fantastic on a fireplace wall as a stone effect feature. Perfect for open plan kitchens or conservatories, the colours here give a look like true natural stone and as they are tiles, of course come without the maintenance hassle of stone. This regular-edge glazed ceramic floor tile (or wall tile) is a V4 colour shade variation rating - click here for more information.